4k time lapse with star trails on night sky. Starry night sky time-lapse. 3840x2160, 24fps. 4k00:12Night sky over forest 4k time lapse. 3840x2160, 25fps. 4k00:11Starry night sky with Milky Way, Cygnus and Lyra constellations in 4k timelapse. 4k00:144k time lapse with star trails on night sky. Starry night sky time-lapse. 3840x2160, 24fps. 4k00:11Night sky over forest 4k time lapse. 3840x2160, 30fps. 4k00:07Time-lapse of the Milky Way rotating around a tree silhouette with an active sky of meteors, satellites and airplanes. 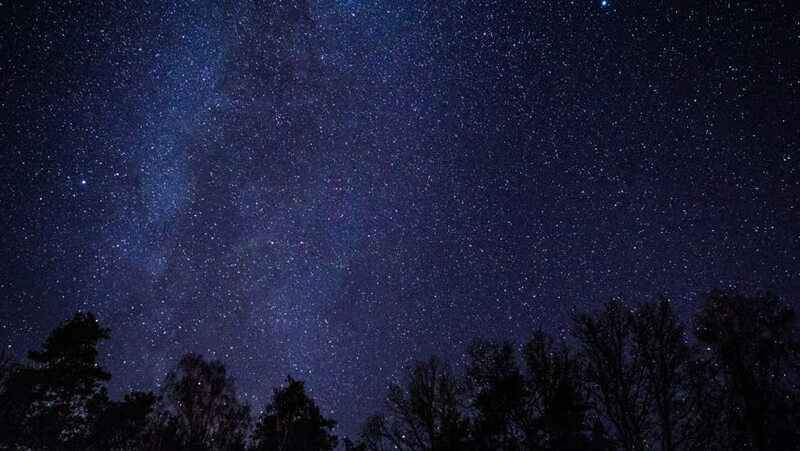 hd00:07Milky Way, Night Sky, Stars and Trees, Time Lapse. 4k00:12Night sky with Milky Way over forest. 4k motion timelapse. 3840x2160.